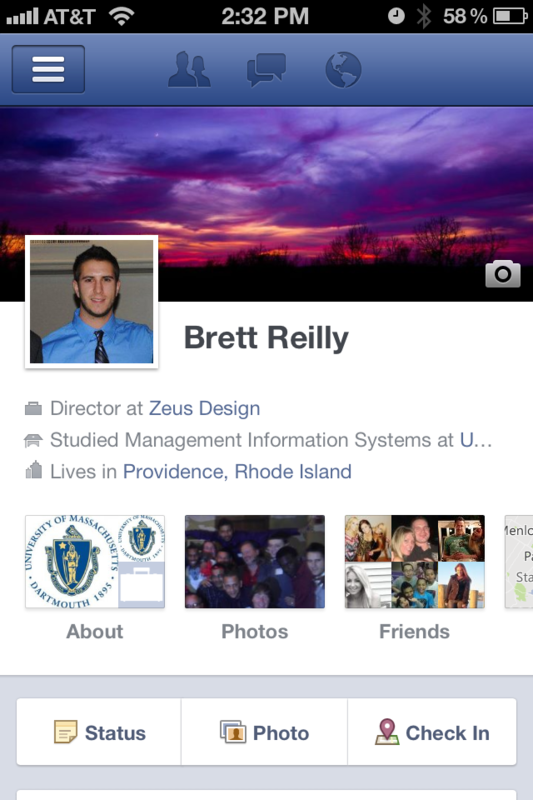 There’s an update to Apple IOS following the launch of the new Facebook timeline feature. Today I noticed an update for my iPhone app and assumed it was an update related to Facebook timeline. Sure enough, I updated my Facebook Application on my iPhone and saw the new timeline view right away.